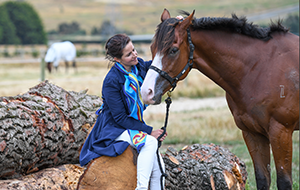 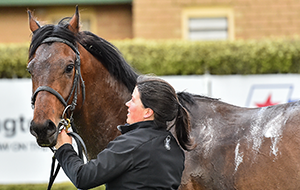 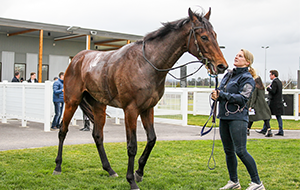 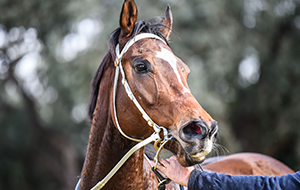 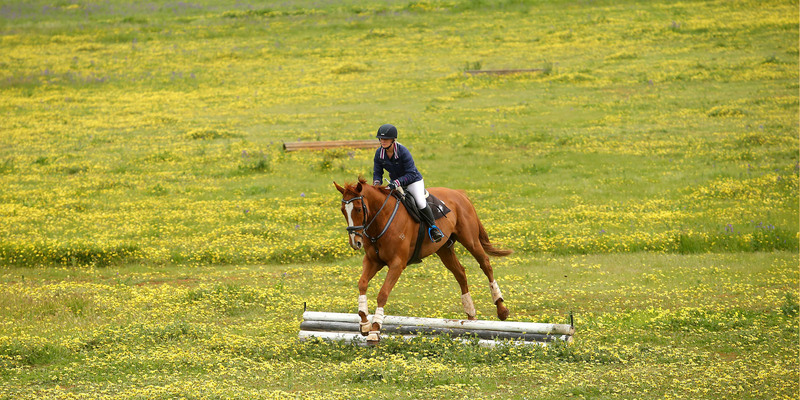 Find out more about retiring your racehorse and the avenues for your Thoroughbred after racing. 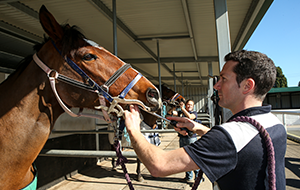 See the latest in news and video from the Off The Track program. 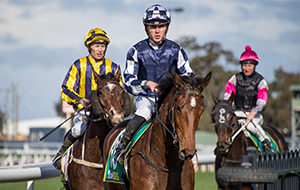 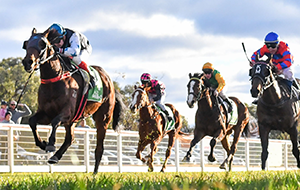 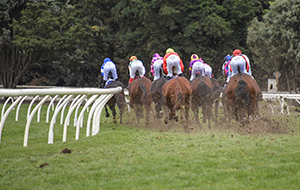 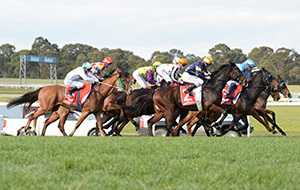 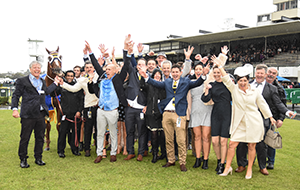 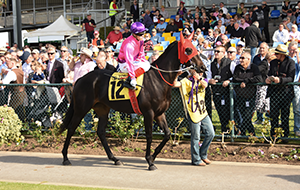 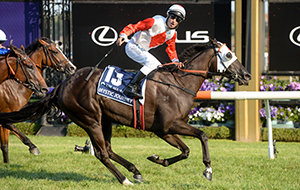 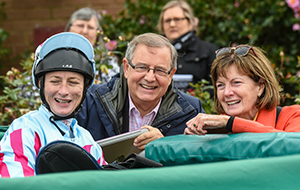 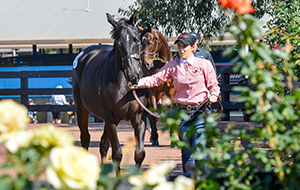 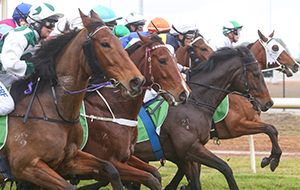 Wanting to get involved in the Victorian Thoroughbred Industry? 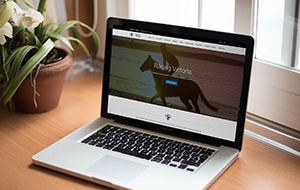 Find out how to purchase a horse here.